A whole world of experiences from the start. 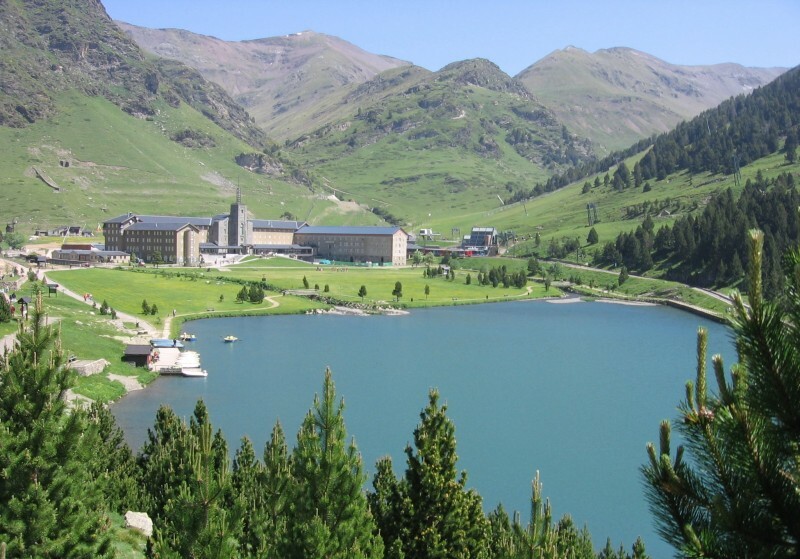 The mountain resort of Vall de Núria, with a unique wealth of nature and landscape, is located in the Eastern Pyrenees, within the municipal area of Queralbs. It sits above one of the highest points of the Ribes Valley and is surrounded by peaks of almost 3,000 metres from which flow a multitude of water sources and torrents. We invite you to glory in this spectacular mountain landscape using an unusual form of transport: the rack railway. It covers a distance of 12.5 km and takes you up an incline of over 1000 metres. At the same time, the ski resort has been awarded a Q rating for quality, granted by the Tourist Quality Institute.